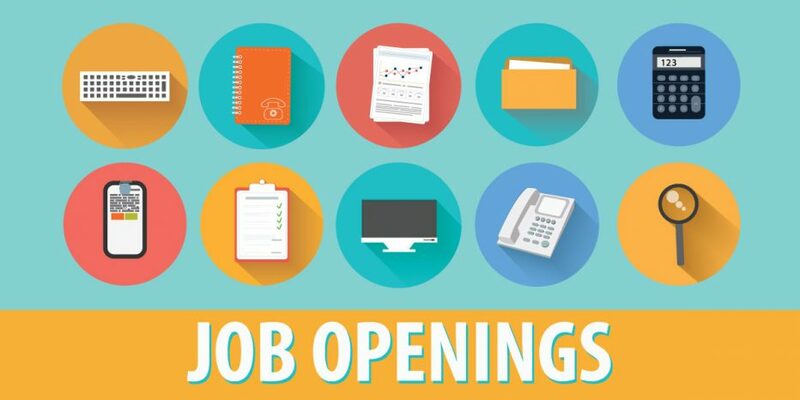 Office and Customer Support Specialist ⋆ Employment Resources, Inc.
Employment Resources, Inc. (ERI), a Madison-Based Nonprofit Organization, is hiring for a full time staff person with exceptional organizational, analytical, communication, and people skills to be the first point of contact with ERI customers. The position will focus on assisting our team to provide the most effective and efficient services for people with disabilities. This individual will provide top-notch customer service and administrative support by responding to inquiries, answering questions, implementing processes, managing correspondence, coordinating meetings, and managing customer satisfaction and service data. The Office and Customer Support Specialist is responsible for the following types of work: answering phones, filing, performing special projects such as direct mail projects, proofreading and editing, representing the agency at conferences and other events, and other office related work. This position is also responsible for coordinating all details for meetings and trainings held at ERI’s office or other locations. Some statewide travel is required. Talent for managing multiple responsibilities, organizing information, and communicating effectively with ERI staff, partners, and customers. An Associate’s degree as an Office Assistant, Meeting and Event Coordinator, Communications Specialist, or another related field is required. Ability to relate, communicate, and engage with diverse professional, consumer, and employer populations is essential, including an understanding of people-first language and positive, strength-based perspectives related to people with disabilities. Proficiency in Microsoft Office applications, including word processing and databases, as well as Customer Relationships Management (CRM) Systems. Effective work as an individual and within team environments. Ability to travel within Wisconsin and other states as necessary; must possess a valid Wisconsin driver’s license and proof of personal auto liability insurance meeting Wisconsin’s minimum requirement. Due to the nature of the work, a background security investigation with acceptable results is required. ERI is an equal opportunity employer with talented staff, as well as a creative and flexible work environment, excellent benefits for full-time employees, and generous earned time off policies. Please respond by providing a cover letter regarding your interest and skills related to this position and your resume outlining your experience with the above qualifications by March 2, 2018 to jobs@eri-wi.org.